Northern Kentucky projects are among those that will be recognized Tuesday at the annual Ida Lee Willis Memorial Foundation Historic Preservation Awards at Berry Hill Mansion in Frankfort. The awards are presented by the foundation in partnership with the Kentucky Heritage Council/State Historic Preservation Office (KHC), this year with special thanks to Nana Lampton. 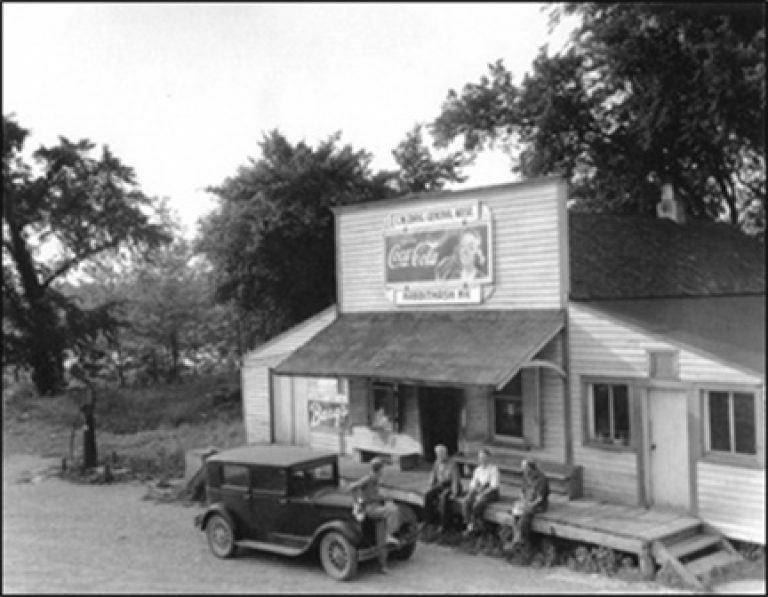 The Rabbit Hash General Store will receive a Preservation Project Award for the restoration of the iconic landmark that was almost completely destroyed in a fire in 2016. The Hellmann Creative Center in Covington will also be recognized with a Preservation Project Award for the efforts of the Center for Great Neighborhoods to transform of a former lumber mill into a creative placemaking hub. The Ida Lee Willis Memorial Award is presented to the individual who has demonstrated outstanding dedication to the cause of historic preservation in the Commonwealth. The 2017 recipient is Linda Bruckheimer of Bloomfield and Los Angeles, CA, who is being recognized for more than two decades of preservation philanthropy, investment and advocacy at the local, state and national level. Linda has dedicated considerable resources to preserving and protecting the central Kentucky landscape. She has also been an active member of the board of the National Trust for Historic Preservation, through which she and her husband established the Linda and Jerry Bruckheimer Fund for Kentucky, which supports the preservation of historic buildings, communities and landscapes throughout the Commonwealth. 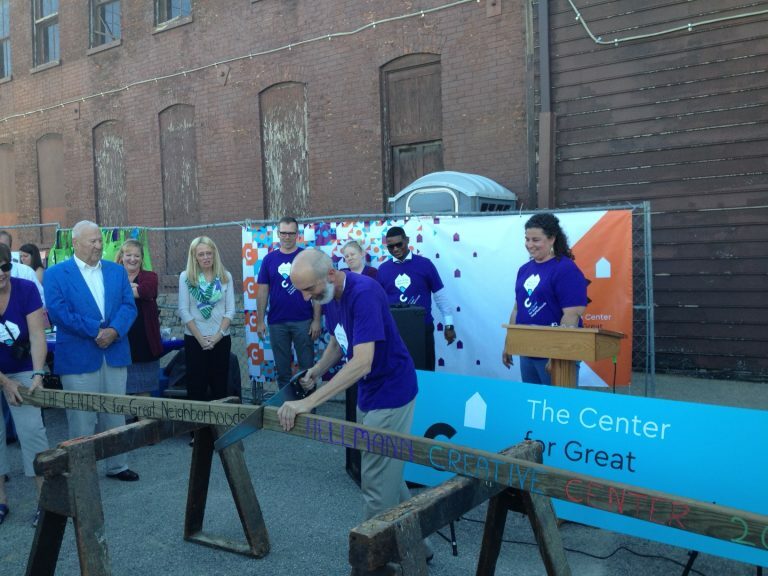 Tom DiBello of the Center for Great Neighborhoods saws the ceremonial first board to begin the transformation o f the Hellmann Lumber & Manufacturing Company building into a creative placmaking hub in September 2015 (file photo). My wife and I love this place. It has so much history. Glad to see the historical value will be preserved.